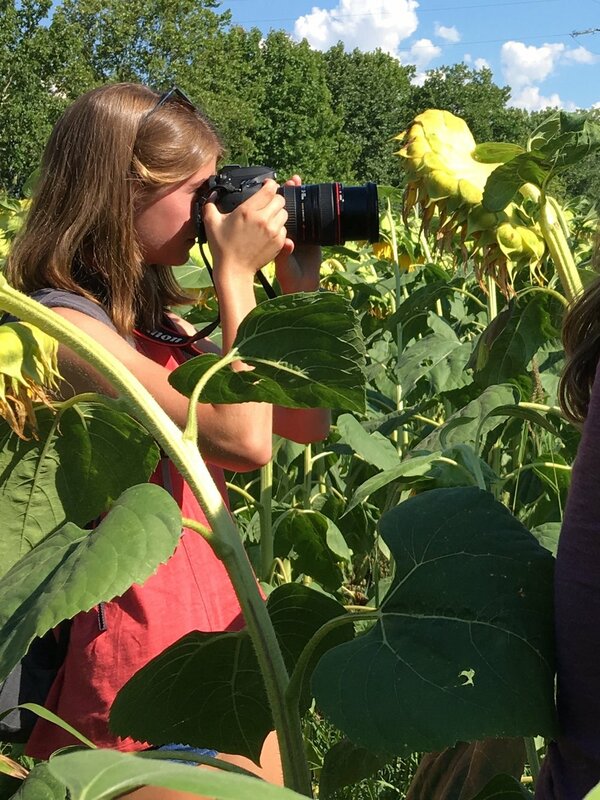 The photography program is an intensive, hands-on and fun class designed to help students develop their own photographic style and interests. 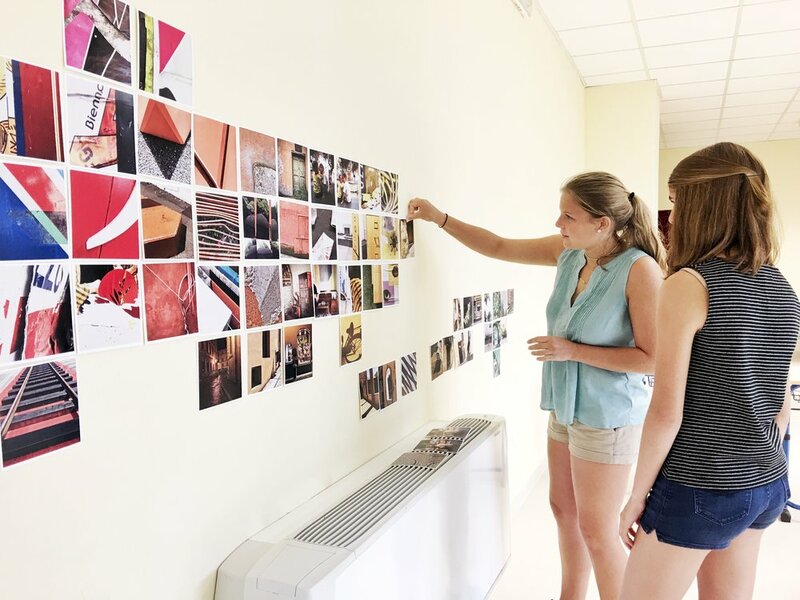 The best part of this class is that student’s get to learn technical and conceptual skills while photographing in a picturesque Italian town, with fascinating architecture and a dynamic street life. There is so much to observe in Spoleto and there is time to slow down and really look and work on your photography skills when you are here. In a one hour morning class students will learn technical information, learn about editing, and will consider the history of photography. In a three hour afternoon class students will be out taking photographs and editing their images. Have made new friends who are also interested in art and photography!